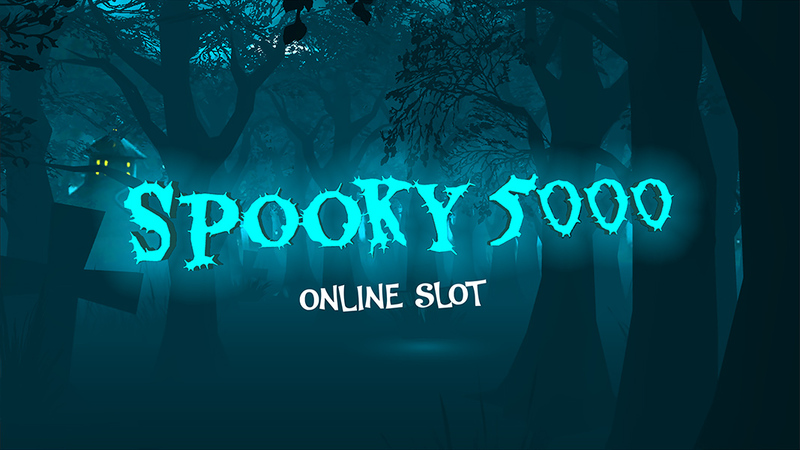 With Spooky 5000 are you able to explore a new game experience playing in a 3D environment. 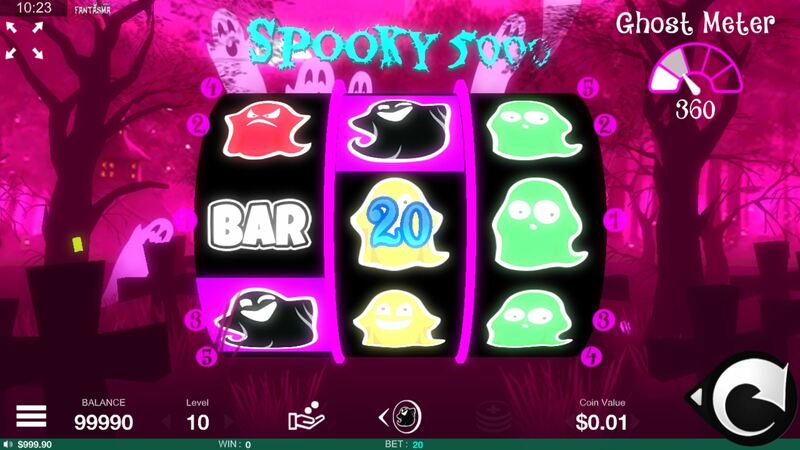 As the name suggests, the game lets us play with ghost sand neatly captures every i Gamers attention with a well-loved theme. It is presented with attention to detail, from the high-end graphics and animations, to the fast turning 3 x 3 reels. 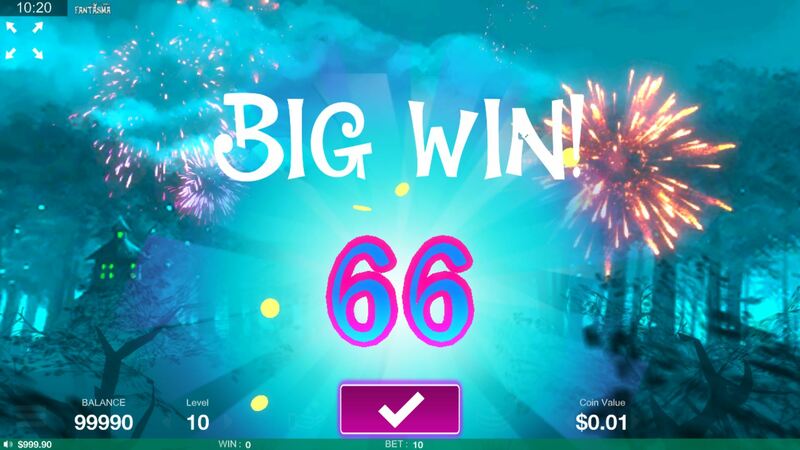 Along side the five paylines, there is a Super Meter to up your winning potential, and a Mystery win to play for. If you like an adrenaline high, then the Gamble feature is also there for you.